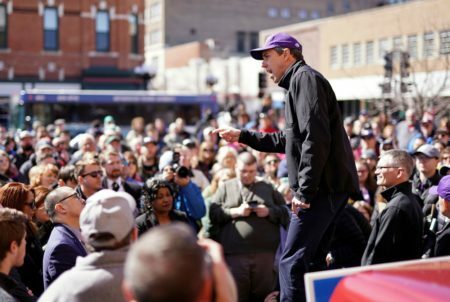 Only three percentage points separated Ted Cruz from Beto O’Rourke. 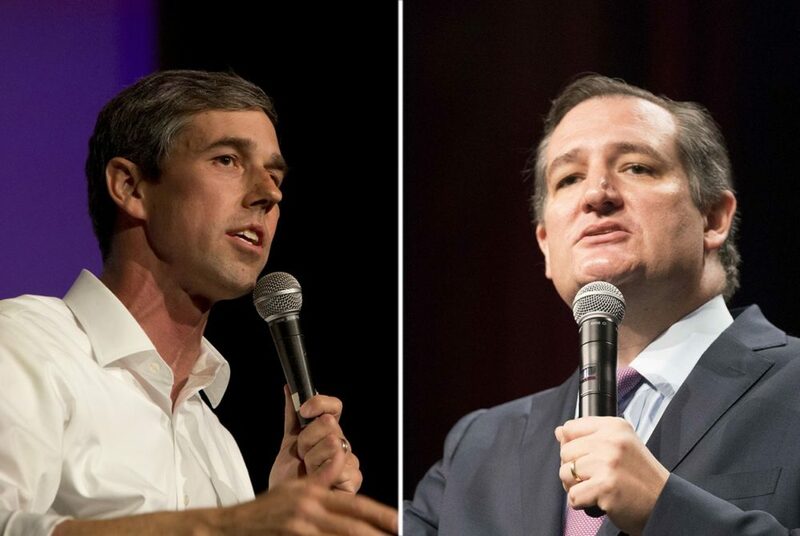 U.S. Rep. Beto O’Rourke, D-El Paso (left), came within three percentage points of Republican incumbent U.S. Sen. Ted Cruz. 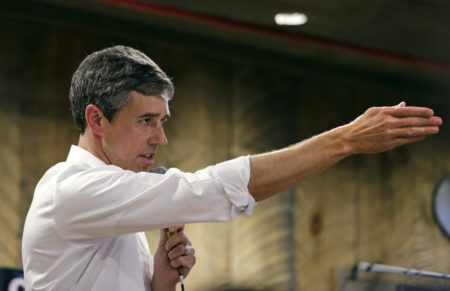 Republican Sen. Ted Cruz won re-election on Tuesday, but his Democratic challenger, Rep. Beto O’Rourke, came within three percentage points. At Cruz’s election watch party, his supporters got a happy ending after some initial scares. When asked if this might be a turning point for Democrats in Texas, Charles Johnson was quick to say, “never.” But he also expressed concern about too many people from California moving here. Analysts point to the coming-of-age of Latino voters and the growing urban vote as helping Democrats in Texas. Speaking on TV8’s Red, White and Blue, Neftali Partida, senior public policy advisor with Locke Lord LLP, said to reach those voters, Republicans would be wise to focus on issues more people can get on board with. Gov. Greg Abbott, he said, got a big chunk of the Latino vote. 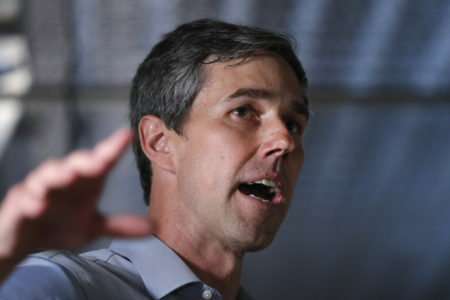 “There were 300,000 estimated voters that voted Abbott-Beto,” Partida said, meaning they likely split the ticket according to issues they cared about. 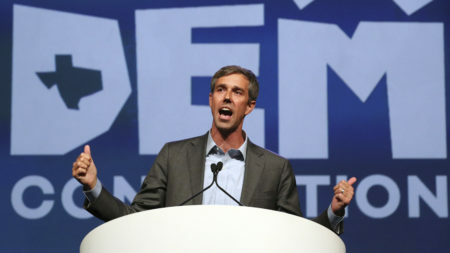 He said Abbott campaigned more on business policy, while Cruz focused on his hardline stance on immigration, a nonstarter for many Latinos.